Top 5 Gifts For The Techy Father! With Father’s Day coming up this Sunday, the only question is – what do you get for the tech-savvy dad in your life? Even if he’s got all the basics covered, there are still plenty of gadgets out there to surprise him with! At ABCey Events, we did some brainstorming and came up with a list of high-tech gift ideas we think he’ll love. These could also be great additions to a gift bag for your next event! 1. 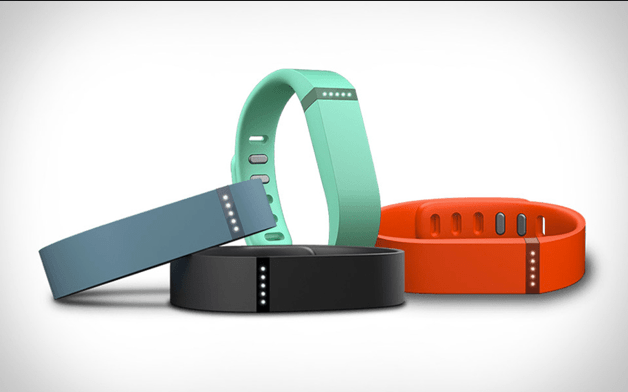 Fitbit |$60 |For all those active dads out there, we suggest Fitbit. Named as one of the most wearable technology devices out there, Fitbit tracks steps taken, distance traveled, and calories burned. Fitbit even continuously syncs your stats to your computer and smartphone. This is a total time saver and can help dad keep up his healthy lifestyle! 2. Mophie Juice Pack | $79.95| This one is for the dad that are constantly on their iPhone. Whether it’s checking emails, FaceTiming, or just playing Candy Crush, his battery probably drains pretty fast. 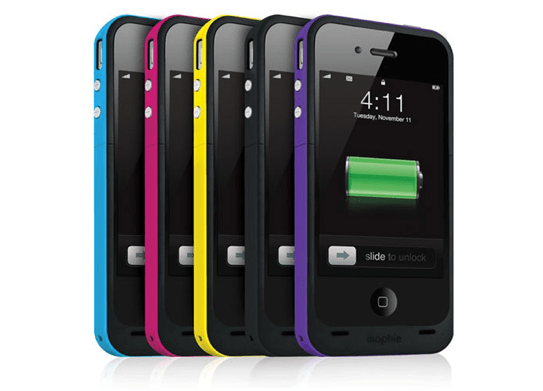 A Mophie Juice Pack almost doubles the length of the charge while guarding the smartphone from every-day wear and tear. 3. 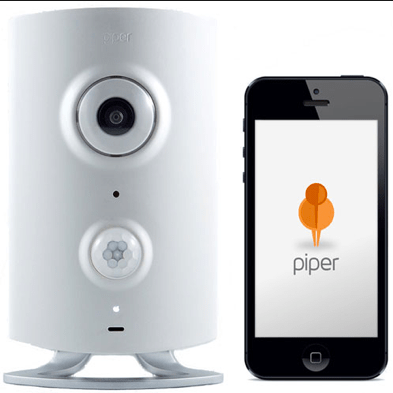 Piper| $239.00|The Piper is an all in one security system that helps you safeguard your home while you’re away. Piper is equipped with a motion detector, microphone, and a siren. It also has a 180 degree wide angle lens to view a whole room. The best part of the Piper is that it can send updates and notifications straight to your phone! Give your dad some peace of mind knowing his home and family are being safely watched. 4. The Brydge:Keyboard for the iPad| $99| This high quality aluminum keyboard and stereo speaker is great for all the dads that travel. 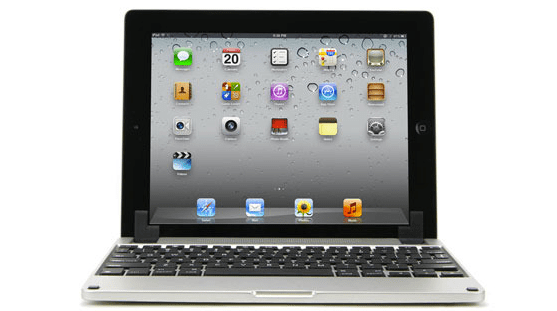 The keyboard is linked via Bluetooth and makes the iPad more like a laptop in minutes! It also protects the display when closed and provides stereo speakers instead of the iPad’s monospeaker for a clearer, louder sound system. 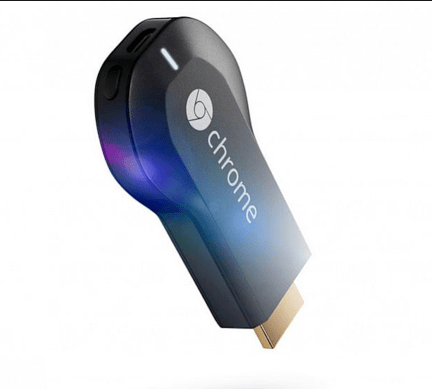 5.Google Chromecast | $35|This thumb sized USB device plugs straight into the HDMI port of your television. Set it up with a simple app, then send your favorite shows, movies, music, and more to your TV using your smartphone, tablet or laptop. It supports Netflix, Youtube, Hulu Plus, and Chrome. So if your dad ever wants to watch NBA/NFL YouTube highlights on the big screen, this is the present for him! 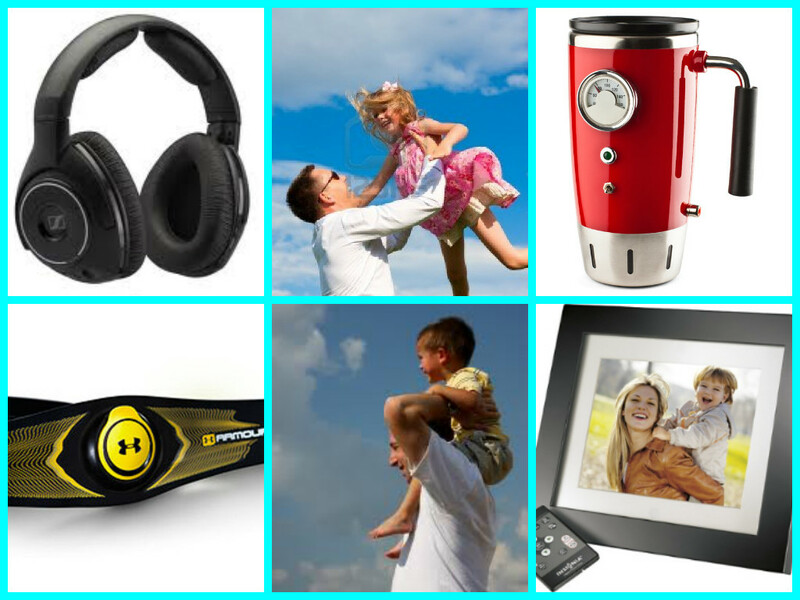 Skip the ties and socks this year and get your dad a cool new tech gift! Which one would your dad love? Tell us in the comments below or on Facebook and Twitter! June 16th is fast-approaching! For this Father’s Day, usher dad into the modern age with some gift ideas that are perfect for the one man you know who still doesn’t own a smartphone. ABCey pulled together a list with items of varying price to help drag dad out of his cave and into the technological world! 1. Sony Action Video Camera | $179.99 | Every dad knows how crazy life can get and that no gadget is safe from kids dropping it in the pool or knocking it down the hill on a family hike. Luckily, the Sony Action Video Camera is as tough as they are. It’s weather-proof, shock-proof, and mountable for the dad who has his hands full with sippy cups and dollies. All the while, this little camera is shooting high-quality HD videos. 2. Insignia LCD Digital Photo Frame |$59.99 | At their core, dads are family men who love to be surrounded by their loved ones. Show him that you’re always there in his office or on the mantle with a digital photo frame like Insignia’s eight-inch LCD screen. Downloading files from the computer to the frame is easy and will let him see all the pictures from the last family reunion at any time. You could even program photos in beforehand so it’s ready to go when he opens it! 3. Hot Rod Heated Travel Mug | $19.99 | When dad’s on the go and needs his morning cup of coffee to properly function, he’ll reach for his Hot Rod mug. During his morning commute, he can plug his thermos into his car’s cigarette lighter to turn the heater on and keep his coffee hot! The thermometer on the side shows the temperature of the drink inside so you don’t drink cold coffee or burn your tongue. 4. Sennheiser RS 160 Headphones | $199.95 | It’s not quite a vintage record machine, but we think dad will like these more. These Sennheiser headphones boast great features that’ll amp up his musical experience, like interference-free wireless sound quality, digital volume control, and resistance to interfering other wireless networks. Set-up is almost too easy: plug it into your audio source and start listening. 5. Under Armour Armour39 | $149.99 | For all those active daddies out there, we know how much you love to brag about “killing it” at the gym! For you, we suggest Under Armour’s newest fitness-monitoring technology, Armour39. This device goes around your waist to measure all the usual suspects (calories burned, heart rate, and real-time intensity), including a new measurement called WILLpower, which scores your true athletic performance from 0.0-10.0. Do you think your dad can score a perfect 10? Would your dad love any of these gifts? Tell us in a comment or on Facebook and Twitter!